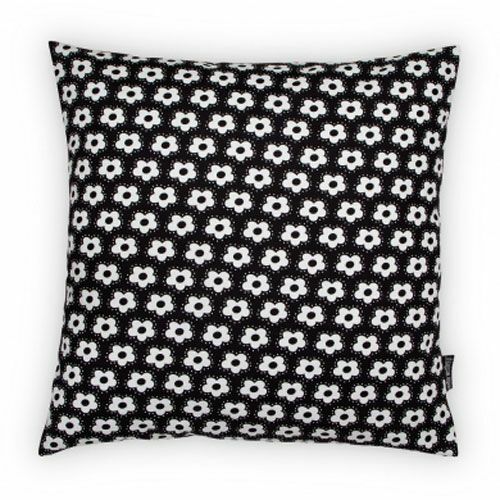 Spruce up your room with this beautiful pillow from the Swedish Malin Westberg. 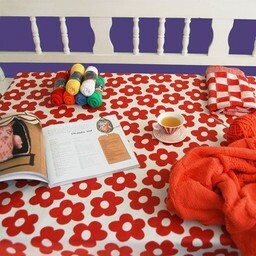 Hand-screen-printed with familiar Fidelli floral pattern. 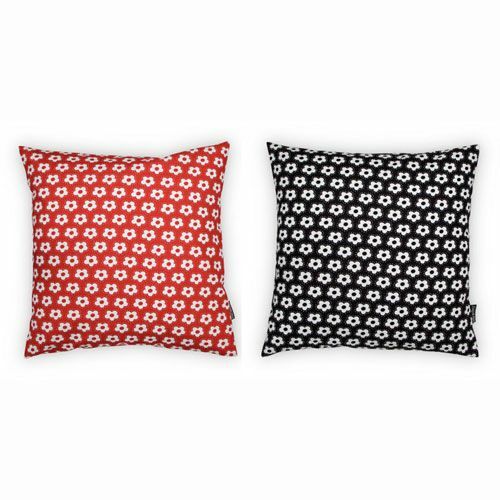 A nice pillow that looks great on the couch, on the bed and on the chair! 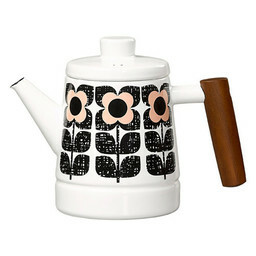 With a Scandinavian design of the famous Fiddeli flowers designed by Malin Westberg. Available in two colors, red and black. 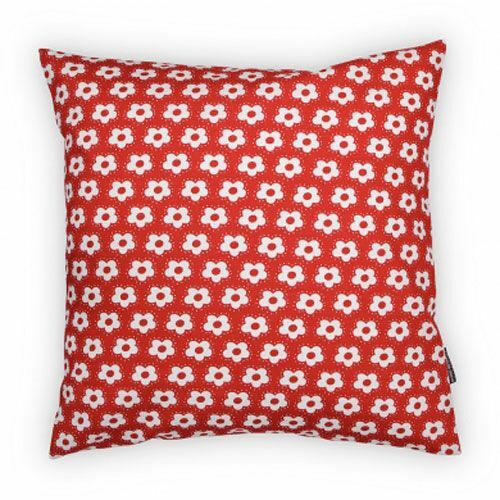 Combine the pillow with the other red and black cushions from Malin. 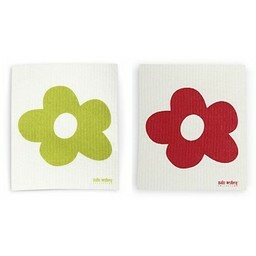 Colour: Red or black with white flowers. 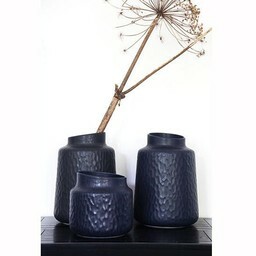 Size: 50 cm x 50 cm. Material: 100% cotton, washable up to 60 ˚C.